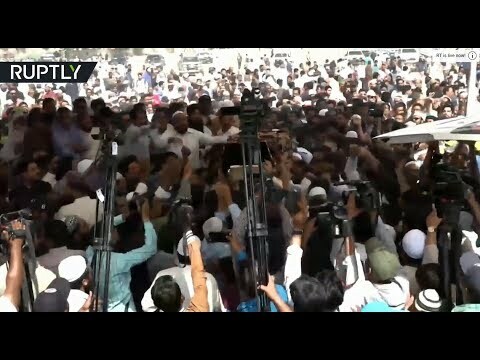 Hundreds attend Christchurch victim’s funeral in Karachi, Pakistan | We Seek the Truth! Hundreds of people attended the funeral of Syed Areeb Ahmed, a 27-year old victim of the Christchurch massacre, in Karachi on Monday. Areeb’s mortal remains arrived in his hometown just three hours before the ceremony.